As Courteeners announce a huge homecoming gig and the friends they are bringing with them, Getintothis’ Jessica Borden has the detailss. 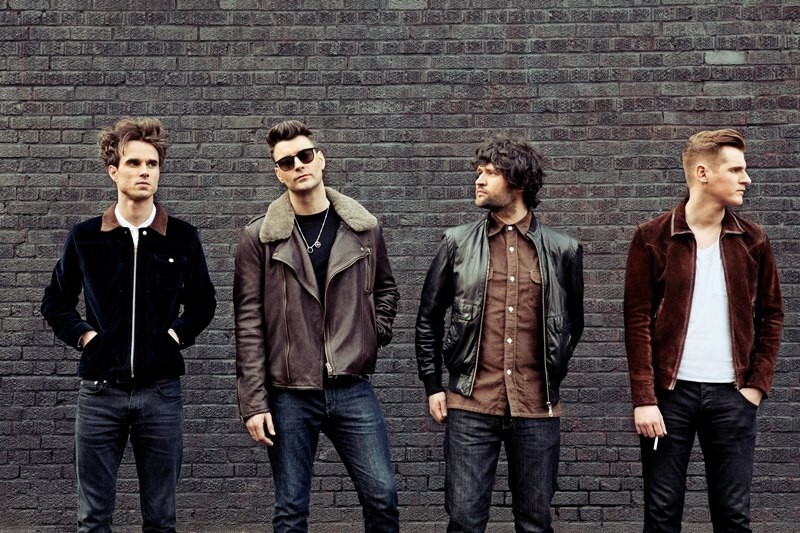 Manchester heroes Courteeners have announced a huge gig at the iconic Emirates Old Trafford cricket ground. This will be a huge night of Mancunian heroes taking to the stage, with The Charlatans, Blossoms and Cabbage all in support. With their new album, Mapping the Rendezvous, set to be released into the world on October 21, and a tour kicking off on November 10 in Hanley, this Manchester date will be the homecoming gig of the tour next year which fans have been eagerly awaiting. Blossoms will be coming off the back of a number one album and a sell out tour to support Courteeners again. A fitting move which has seen them come in a full circle, as it will have been two years since they supported the band in 2015 at Heaton Park. Following their Liverpool gig with James, The Charlatans will perform to their home crowd as the special guests and, while rising buzz band Cabbage, will also act as the support earlier in the day. May 27, 2017 has become a date to make a note of on your calendar for this line up of Manchester heroes.